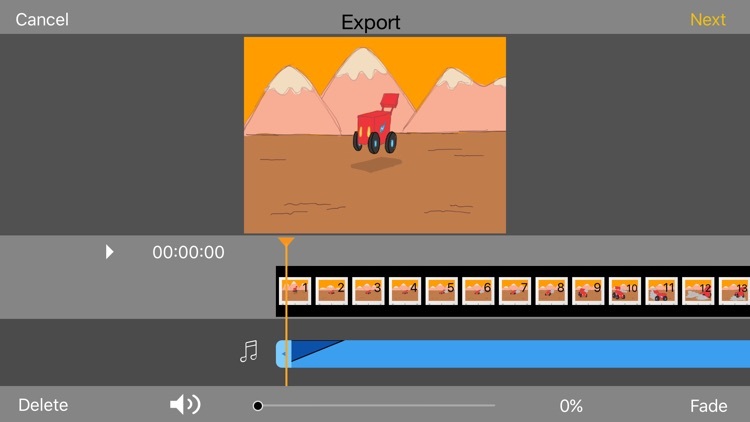 With Animation Desk Cloud, you can pull in your video clips and transform them into awesome animations. 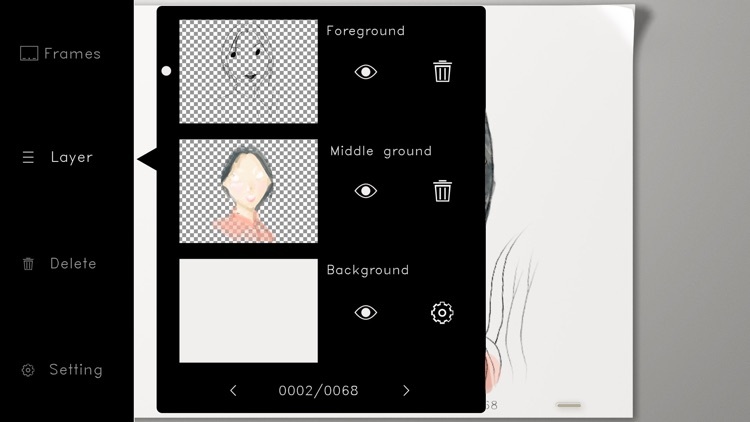 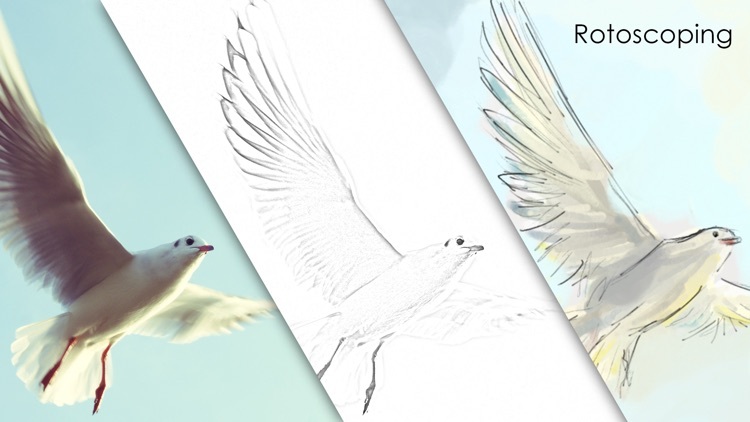 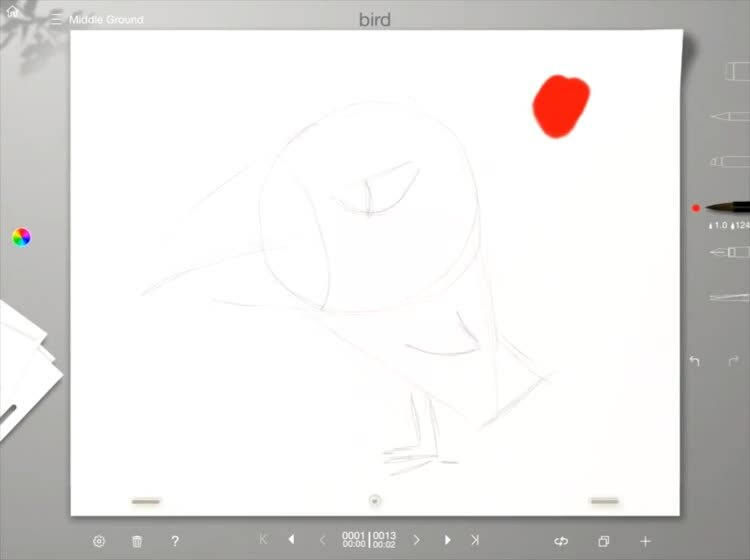 If you prefer to draw new figures, the app offers more than 20 brushes, rotoscoping, and onion-skinning tools. 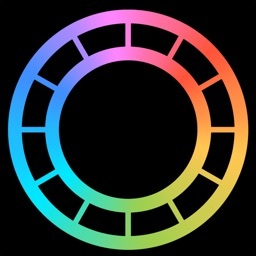 Set up any FPS, play animations backward, and create loops with this easy-to-use app. 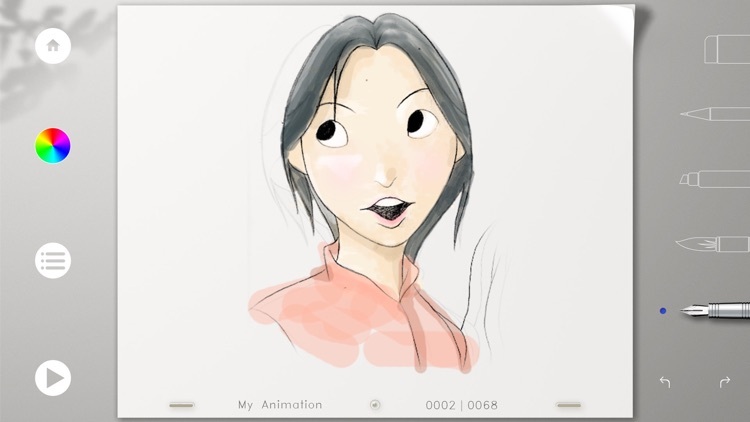 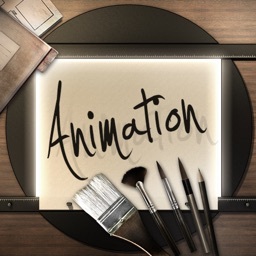 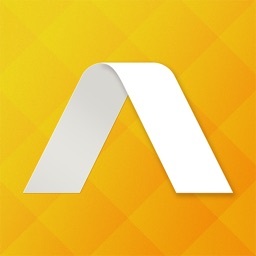 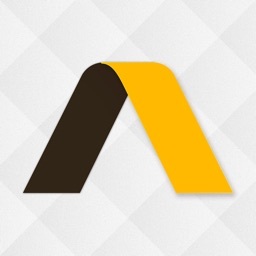 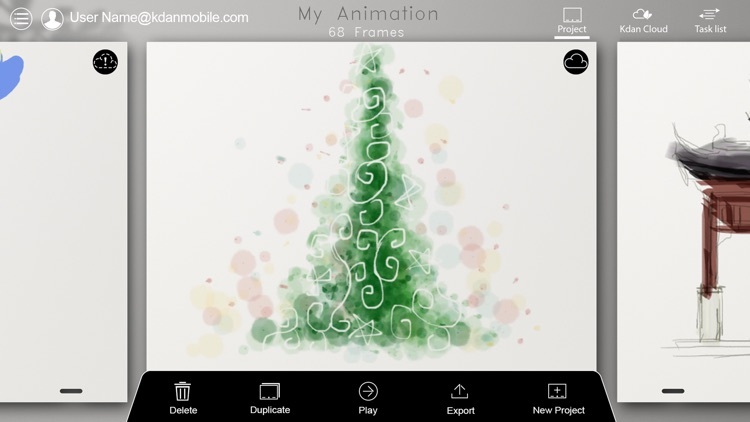 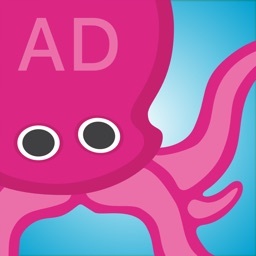 Animation Desk Cloud gives you the tools to draw or import figures to make amazing animations.